Common and widespread throughout Northern Europe and, East as far as Asia preferring the wetter climate of the Northern hemisphere, to that of the dryer Southern hemisphere. 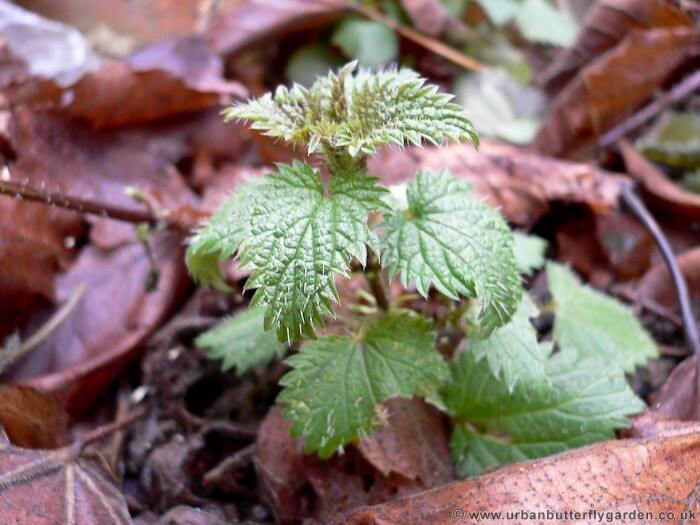 The Nettle is a rapid growing herbaceous perennial that can often be seen growing in abundance in nitrogen rich soils, often found around old abandoned buildings, ditches, riverbanks, hedgerows and garden compost heaps and many urban areas around human habitation. 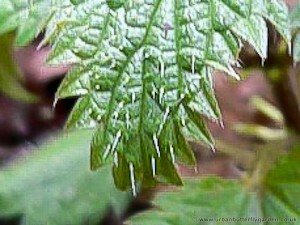 The Stinging Nettle is considered by many gardeners as an more of an annoying weed, although it should be considered a place when creating a Wildlife friendly or Butterfly garden as they are seen by conservation groups like the RSPB, particularly good for attracting many beneficial insects. Nettles are the preferred egg laying plant for Ladybirds and the sole food plant for caterpillars of well known garden butterflies like the Small Tortoiseshell (Aglais urticae), Peacock, Red Admiral (Vanessa atalanta), and Comma (Polygonia c-album), as well some species of moth. These are just few of the insects that can befit from a nettle patch. Nettles are not only beneficial for insects, for humans they have a high medicinal value, they are rich in iron, calcium and magnesium and can be used to treat many ailments. 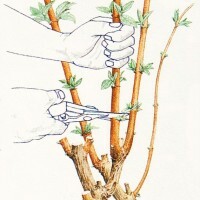 The fibres from the stem have be used to make linen and ropes. Stinging Nettles can be seen flowering from May – September. 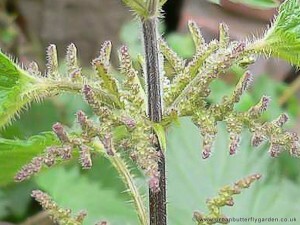 The unusual looking flowers will later produce the seed, for a new generation of plants. These will not flower in the first year. On the stem and leaves are the small stinging hairs, called Trichomes which if touched or brushed against, break off in the skin giving a stinging itchy skin rash, in nature these small stinging hairs are protection from grazing animals. 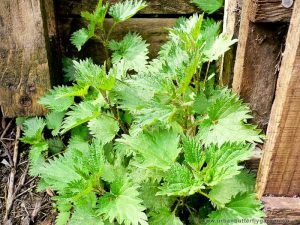 Nettle stings may be eased or cured, by rubbing the effected area with the leaves of the Dock (Rumex spp), a long leafed wild plant often found close by, or in areas where patches of nettles grow. 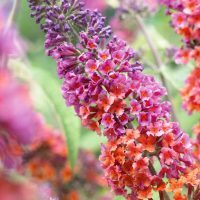 Other effective plants are the leaves of Rosemary, Mint or Sage used in the same way as the Dock leaves. Stinging Nettles can spread quite rapidly from seed, which can begin to germinate almost immediately on contact with moist soil. After the main plant has died back through the winter months, the new seedlings emerge around march. A large nettle patch can have a complex root system consisting of yellow coloured rhizomes and stolons which send up new shoots.